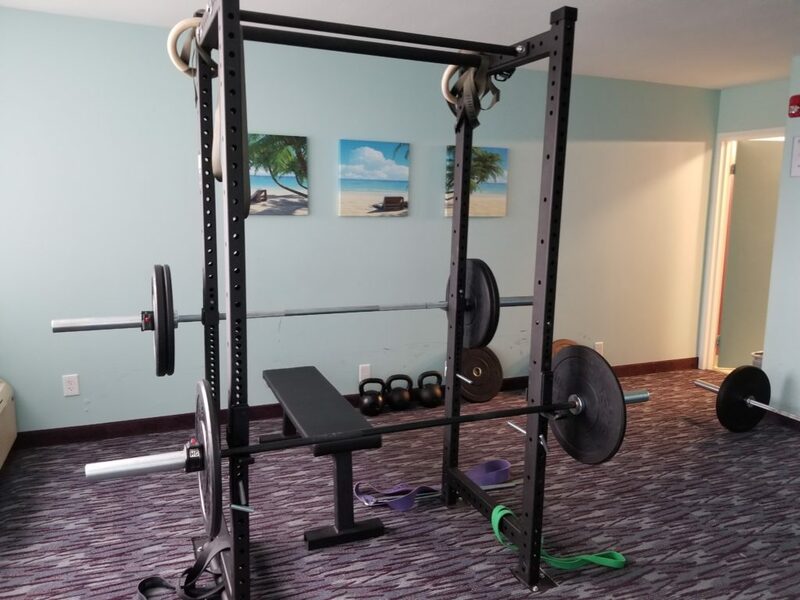 The California Palms physical fitness room provides a stable foundation within recovery, and our supervised Exercise Room offers high end equipment for this. 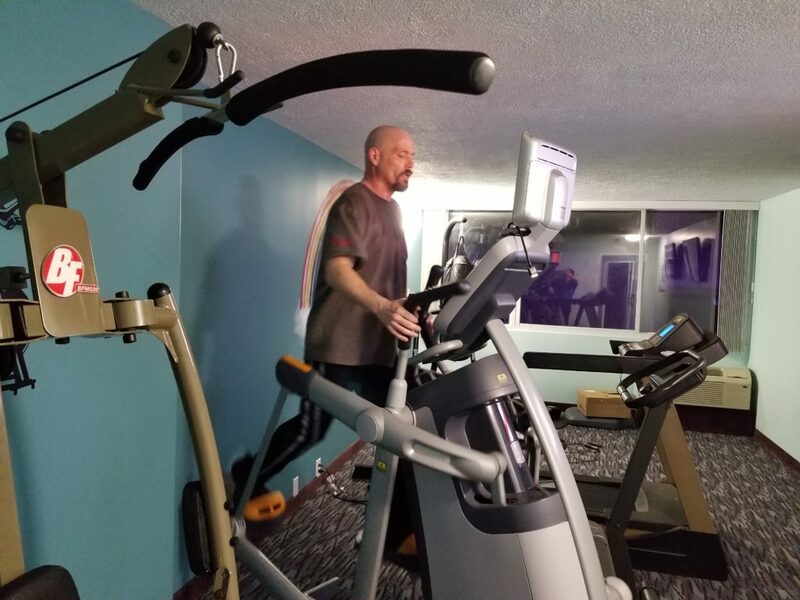 Our clients are encouraged to utilize exercise as a healthy outlet during their stay and to continue this habit beyond treatment. 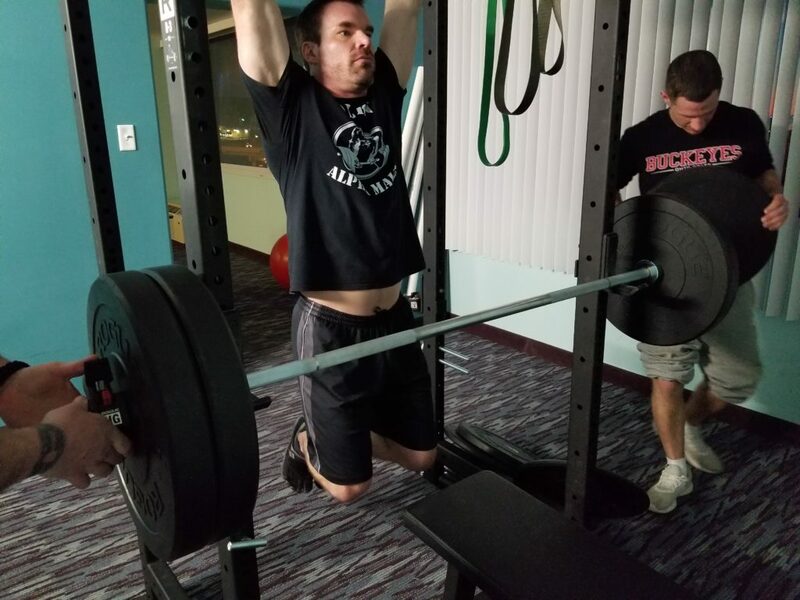 Patients train in our weight room. Lifting weights has recovery benefits, it restores the brain’s balance of “happiness-inducing” chemicals like dopamine, which drug and alcohol abuse disrupts. Exercising douses the brain with dopamine. Our fitness rises, and our mood rises, too. 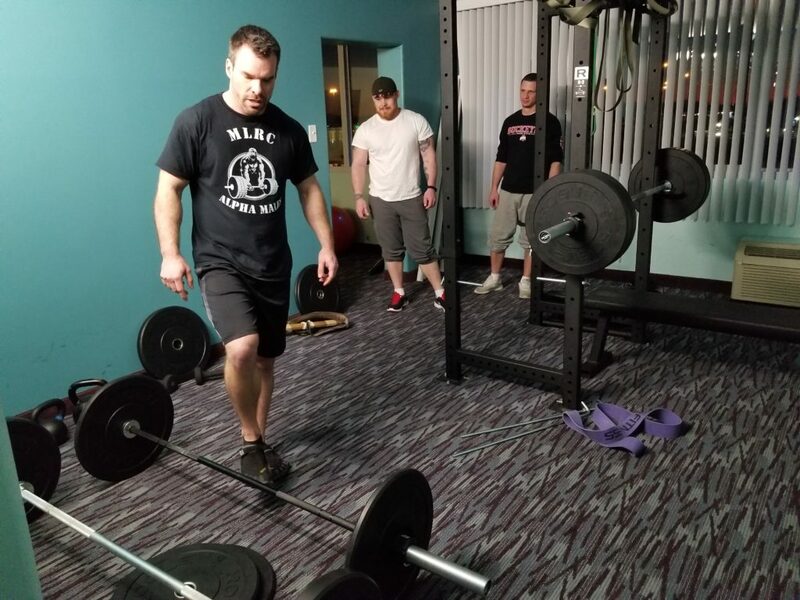 In recovering addicts, there’s an added benefit with lifting weights and physical activity by returning the dopamine levels to pre-abuse heights. 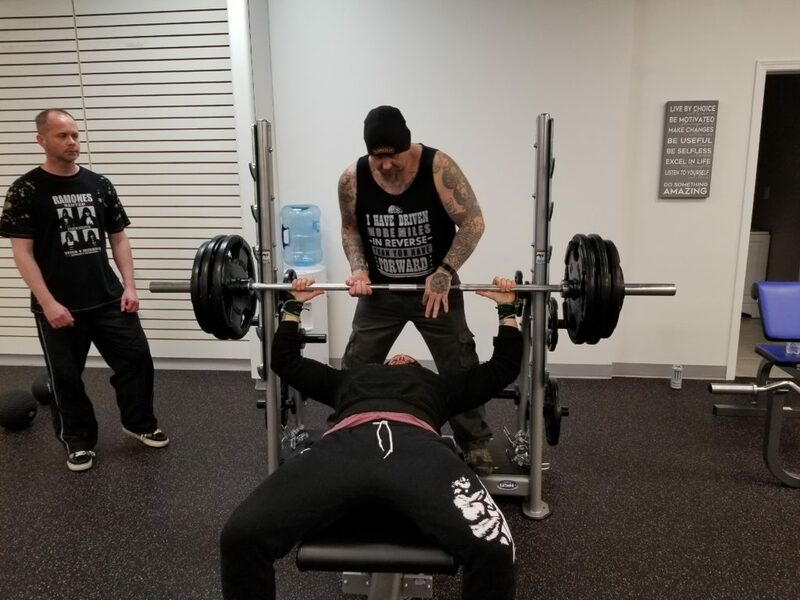 Many recovering addicts suffer also from insomnia, and weight training helps reboot the body’s sleep cycle over time. 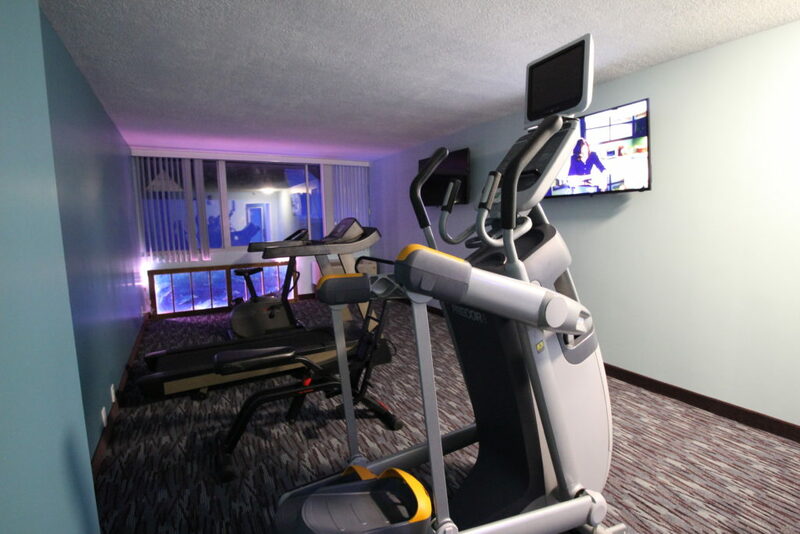 Patients will train in our state-of-the-art, world-class fitness center. The training environment is deeply collaborative with an emphasis based on team support. 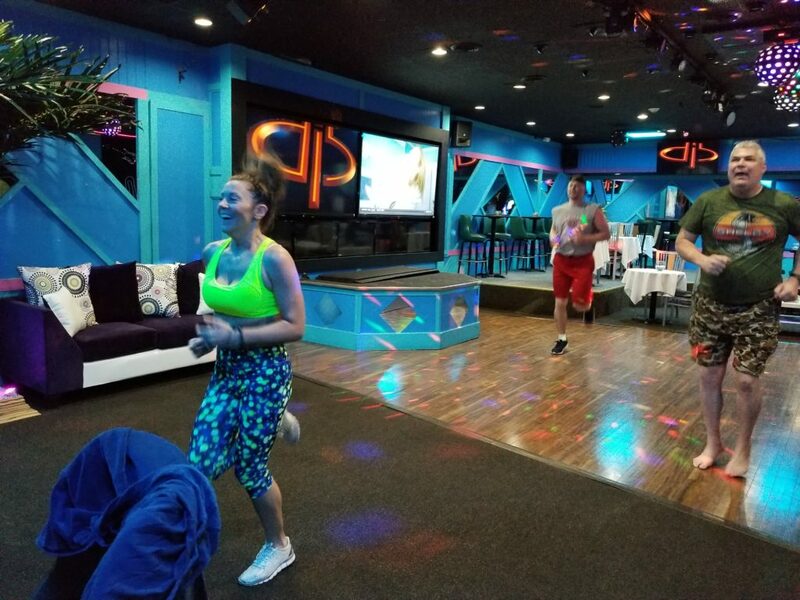 Training is designed to be both fun and clinically beneficial, with the hope that patients continue to embrace exercise and fitness as a lifestyle after they leave treatment and enter the next phase of their recovery. We focus on mind, body, and spirit to ensure lifelong results from recovery. Our approach to physical fitness focuses on learning how to manage the emotional triggers that dominate your mind, actions, and reactions. 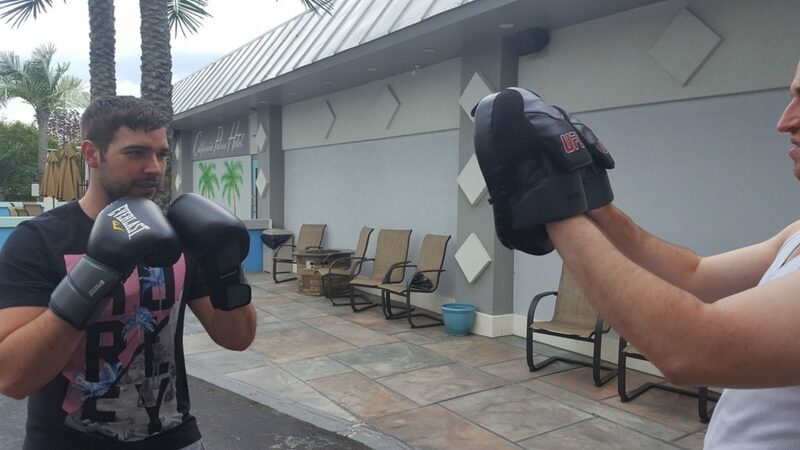 We incorporate physical fitness such as Tai Chi, Yoga, Tae Kwon Do, Aqua Therapy, Strength Training, and Boxing are held throughout the building or outdoors. 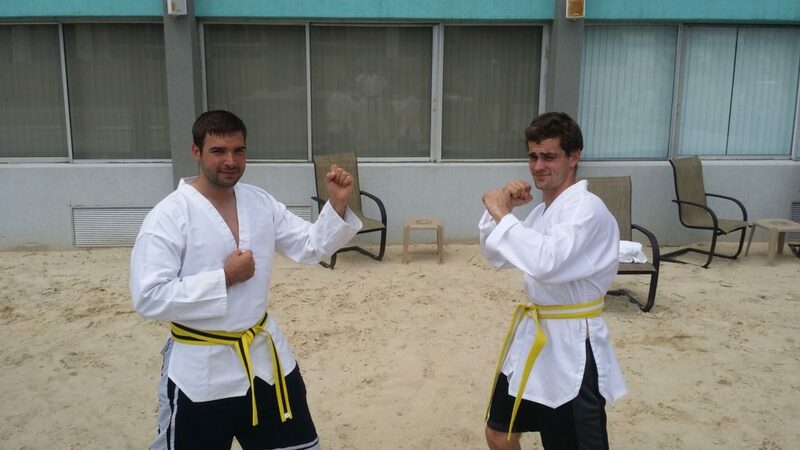 Grand Master Sam Naples teaches the art of Tae Kwon Do for personal development. Yoga instructor Carol Huncik teaches yoga and meditation. 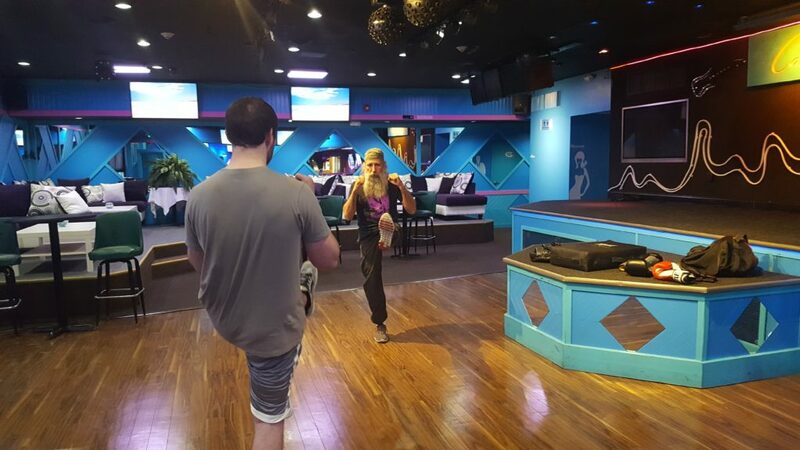 Army Veteran and martial arts master Larry Trombitas teaches the art of Tai Chi to veterans. 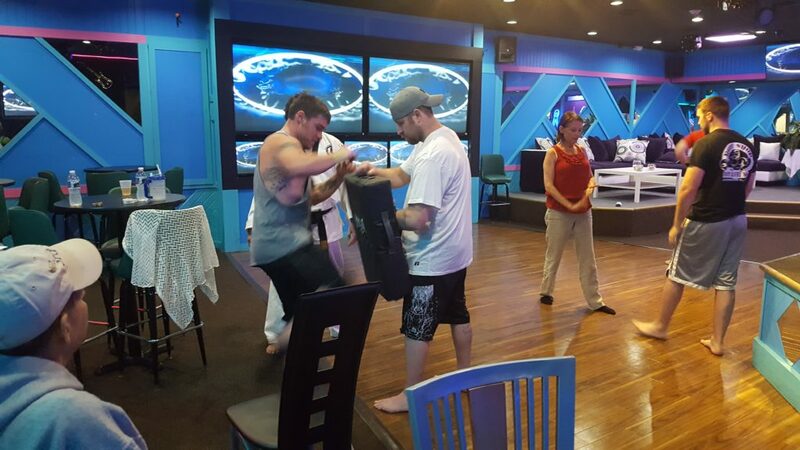 Jimmy Green teaches strength training and Tom Cordell teaches boxing. Recovery Fitness empowers clients to be self-sufficient and in control of their health after they leave the program. Recovery Fitness workouts are designed to activate the neuroendocrine response (responsible for the “runner’s high”), which can help ease depression, anxiety and other issues. Maintaining a healthy lifestyle may also minimize drug cravings, serve as a positive distraction and is a beneficial way to structure the day without using drugs or alcohol.